International Risk Services has over 20 years of experience and has completed numerous risk management and health and safety projects during that time. International Risk Services methodology provides its clients with timely and quality risk analysis required to meet regulatory requirements and to support risk-based decision making. International Risk Services provides world-class integrated risk management services in the fields of Health, Safety, Environment, Governance and Quality – risk areas relevant to all business sectors. It has extensive experience delivering risk management and safety projects in line with the requirements of local laws and international standards, including ISO 45001, ISO 14000, ISO 31000 as well as against the in-house built criteria. We are happy to extend our services beyond governance and corporate risk management training and services to include health, safety, incident investigation and plant and manual handling risk assessments. 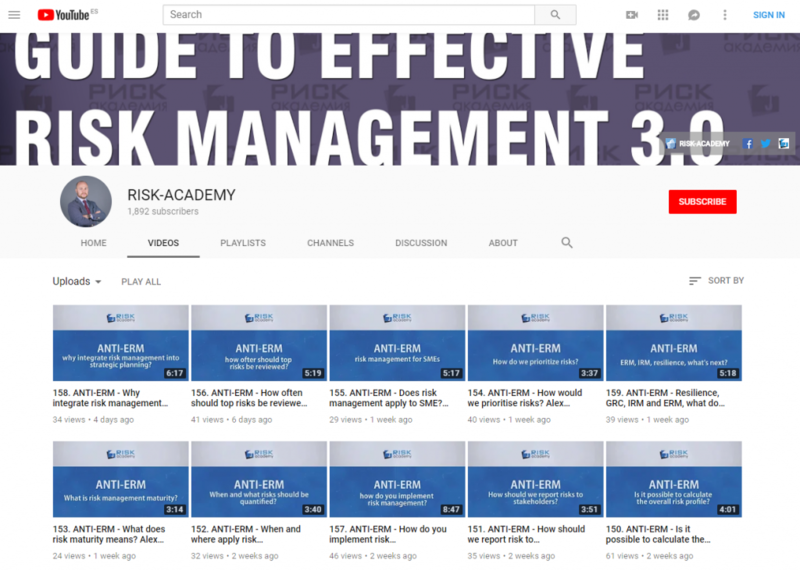 Next: Next post: How can a risk manager grow his skills?